You know we, like every other blogger it seems, love us some Clap Your Hands Say Yeah. 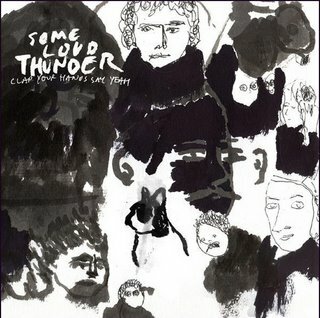 I also realize that most of you will know that they have a new record coming out, Some Loud Thunder, out January 30th. I just wouldn't be a friend if I didn't just remind you and post it here. Below are two tracks from their upcoming release.